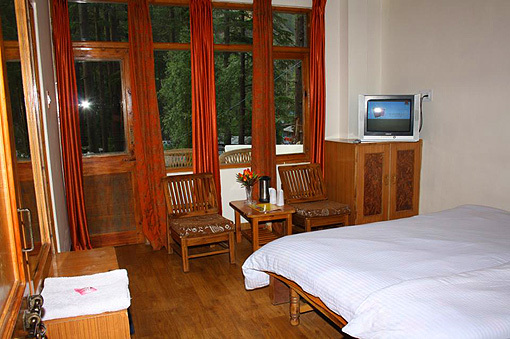 Panchali Holiday Home is nestled by dense deodar trees and surrounding Himalyan mountain ranges. 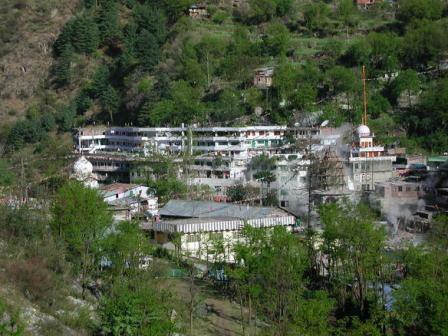 Situated in village Kasol, which has mixed population of local Himachalis and foreign settler, mostly Israelies. 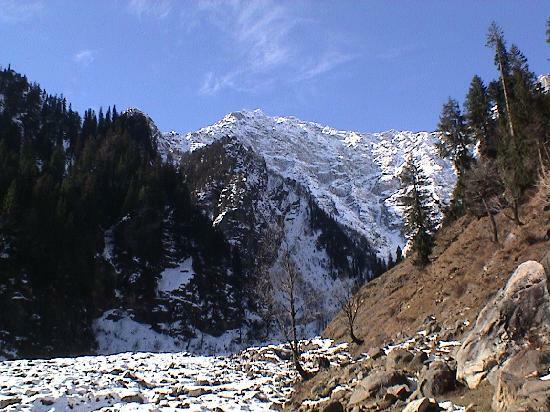 Kasol has become the hub for foreign tourist because of it’s natural beauty and the other reason is most of Pin Parvati Valley Treks starts from here. 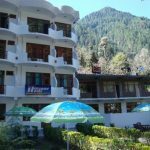 Panaromic view of magnificent mountains, dense jungle and also if you wish to feel the nature closely then Panchali Holiday Home is appropriate place for you to spend holidays. 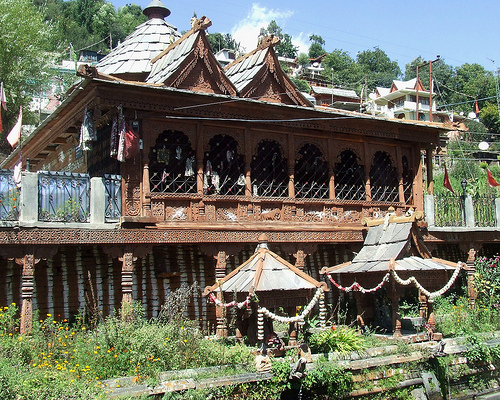 Panchali Holiday Home is situated at 36 km distance from kullu and 46 km from Bhuntar airport. There is apmle car parking space and also you rent out a vehicle. 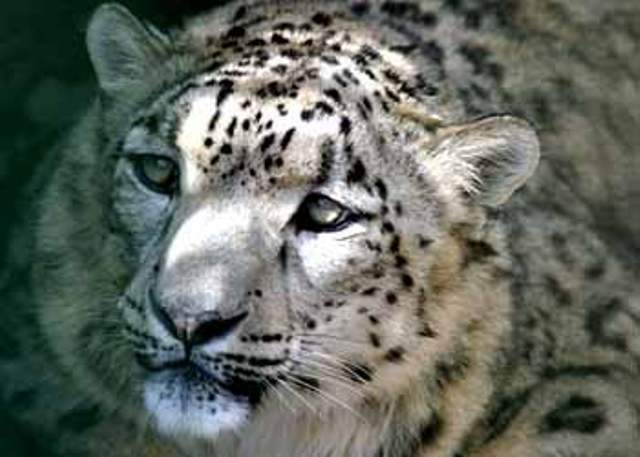 you can also indulge in some adventurous activities like trekking, rafting, river crossing and paragliding. 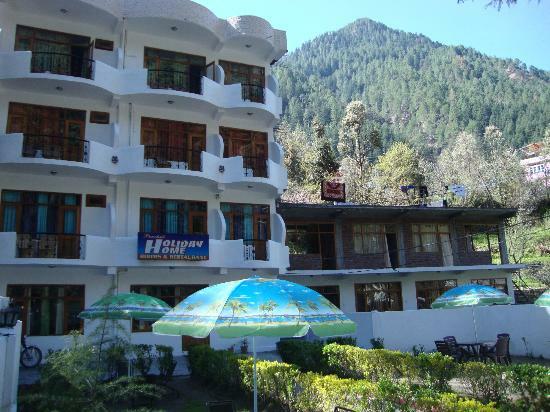 Panchali Holiday Home have a multi cuisine restaurant where Indian, Italian and Israeli dishes are served. Personal room service is also provides. There are total 16 rooms in the hotel out of which 14 are semi deluxe on twin sharing basis and 2 are deluxe on triple sharing basis. 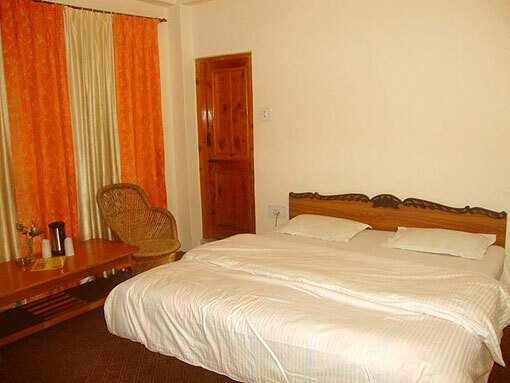 Rooms have all modern facilities like LCD TV, telephone and attached bathroom.